The Department of Homeland Security (DHS) may finally be devoting more of its immigration enforcement resources to deporting people who represent a real threat to public safety. According to a recent media report, DHS deported 231,000 people over the past 12 months, which is the lowest number since 2006. 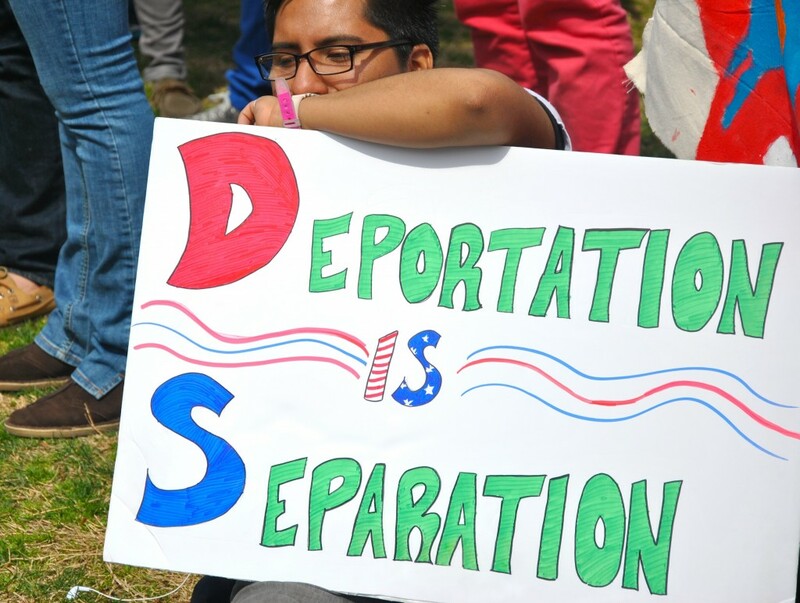 Moreover, the share of individuals deported on criminal grounds rose somewhat, from 56 percent to 59 percent. This is a welcome indication that DHS has shifted its strategies and now is focusing on quality over quantity. In prior years, DHS had spent far too many enforcement resources rounding up and deporting individuals who have very minor criminal convictions or no criminal records at all. The drop in deportations also may reflect the downward trend in recent arrivals, especially from Mexico. This does not represent diminished enforcement, but smarter, more effective, and more humane enforcement. Consider that in 2013, when more deportations were being carried out, U.S. Immigration and Customs Enforcement (ICE) statistics indicated that four-fifths of all deportations conducted by the agency did not fit ICE’s own definition of what constitutes a “Level 1” priority. This many needless deportations translate into tens of thousands of families torn apart by the removal of a parent, spouse, or sibling. This is not to say that DHS has necessarily seen the light and is now deporting only dangerous criminals. “Recent illegal entrants” remain a high priority target for ICE, even though being a recent unauthorized border-crosser says nothing about whether or not an individual has a criminal history or violent proclivities; it also does not speak to a person’s ties to the United States or past residence here. Still, if DHS is spending fewer resources rounding up every potentially deportable immigrant within reach, in favor of rounding up more potentially deportable immigrants who pose a danger to society, then it is taking a welcome step in the right direction.